It is with great pride that we encourage those of you looking for employment to consider the Mansfield Independent School District. 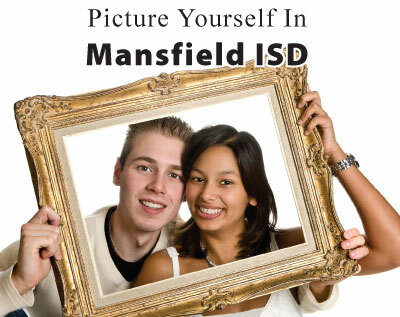 We know you have a choice in where you work and sincerely hope you choose a career with Mansfield ISD. We believe in excellence; therefore . . .“Optima Petamus” - We seek the best! The 2019 MISD Teacher Job Fair will be held on the following days from 8:00 a.m. - 3:30 p.m.
All attendees will have the opportunity to interview with representatives from campus and department teams. NOTE: Online registration begins Monday, March 4 at 10 a.m. Please review the Job Fair Flyer for complete details on registration guidelines and eligibility. Questions? Please contact Kia Crosby, Human Resource Development Secretary, at misdjobfair@misdmail.org. The 2019 Alternative Certification Forum will be held at The Center on Monday, May 13, 2019 from 5:30 to 7:00 p.m. This come-and-go forum will provide information on how to become a certified teacher. Participants will also be able to visit with representatives from various teacher alternative certification programs.Get the information you need to take the next step in your career! Register now. Current MISD Employees: To view all available positions, log in to your Skyward Employee Access. Then, click on "Fast Track Open Positions."